Imagine all the fixings of a great Christmas event – people dressed up in their finest, delicious appetizers, decadent desserts, and a live jazz band… now mix that with the excitement of a live and silent auction. What do you get? Hope for Haiti, of course. For over 15 years, Daystar Church has been partnering with Haiti Arise, an organization that serves the most impoverished nation in the Western Hemisphere. This year, Haiti Arise plans to build a birthing center for the thousands of women who cannot afford to deliver their baby in a hospital. 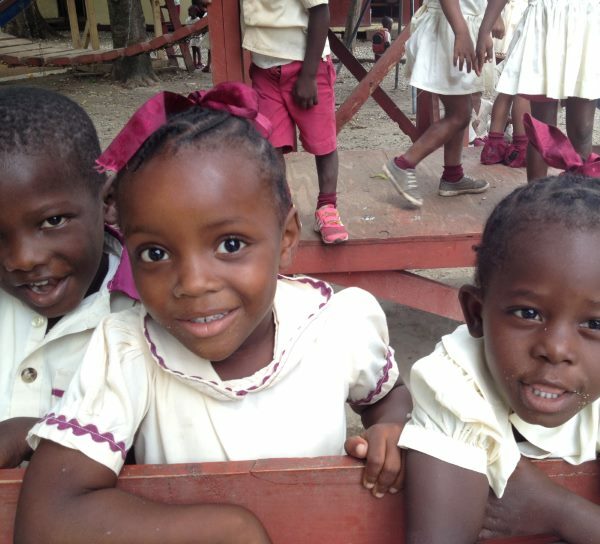 At the Hope for Haiti event, we hope to raise enough money to underwrite their building costs. But we can’t do it without your help. Get your tickets today! Here is a preview of just some of the fabulous items going up for auction.